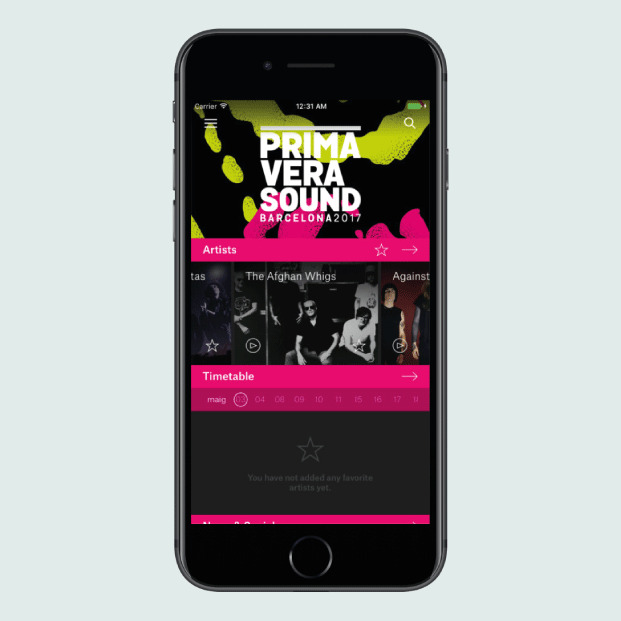 Follow our profiles on Facebook, Twitter and Instagram during this seventeenth edition of Primavera Sound that has just started today. Get a minute-by-minute account of exactly what is going on in both the Parc del Fòrum and in the heart of the city with the hashtag #PrimaveraSound. If you are not in Barcelona or you want to live the festival from any other part of the world, follow us live with the official Red Bull TV streaming, that will present an exclusive selection of concerts, interviews and behind the scenes material, and the broadcasts by Pitchfork and iCat. Participate in the experience with the hashtag #PrimaveraLive.